Let's Talk about Circle Singing! SEATTLE'S community building circles ROCK! Learning to improvise can be a journey of self-discovery. My classes involve improvisation with rhythmic and melodic voice as well as hocketing and spoken word. Feed your creative soul through improvised music! Learn to express music spontaneously and participate in a journey of self-discovery. 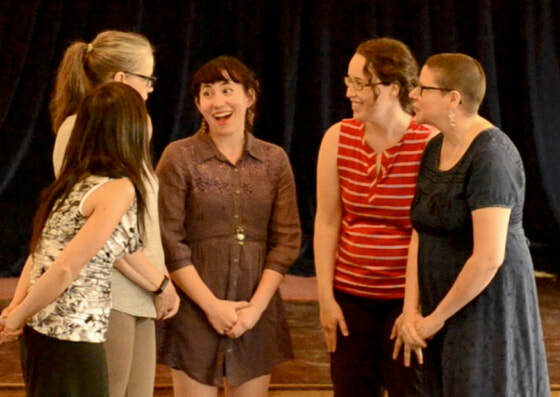 Debby is a seasoned teacher who will guide you in the creation and exploration of improvisation in the comfort of a safe vocal community within which to grow your voice and expand your approach.